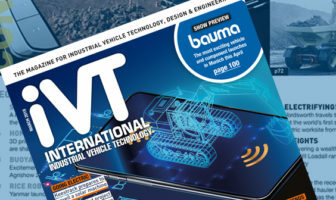 Caterpillar will exhibit a wide range of equipment, technology and services at Bauma 2019, to be held in Munich, Germany, on April 8-14. 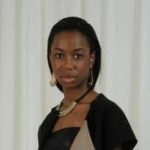 The company will showcase 64 machines – 20 of which are brand new. In line with its theme ‘Rewrite the Rules’, Caterpillar’s 9,000m² (96,875ft²) display in hall B6 will emphasize the renewed efficiencies and profitability that equipment users gain when partnering with the company. The new D6 models will be available in a range of configurations and with updated technologies for next-level versatility and performance. The D6 XE (above) is the world’s first high-drive electric drive dozer offering up to 35% better fuel efficiency than its D6T predecessor. It also has the quick dirt-moving ability of constant power to the ground. The wheel loaders do not only offer a wide selection of model sizes, they also give customers a choice of drivetrain design. The 950 GC, 950M and 962M waste handlers will be on display, as well as the 986K, 992K and several XE models, including the 966M XE, 972M XE and 988K XE. The 966M XE and 972M XE are equipped with the Caterpillar parallel path drive system that combines hydrostatic drive with a parallel mechanical-gear path in order to provide a continuously variable transmission. The parallel path drive system delivers flexible ratios to run the engine at proficient operating levels, ensuring optimum efficiency and fuel economy in all operating conditions. The XE technology on the 966M XE and 972M XE offers up to 35% more fuel efficiency, compared with wheel loaders with conventional powershift transmission. The 988K XE is the company’s first diesel/electric-drive loader that employs a durable switched-reluctance drive motor, generator and inverter, coupled with a mechanical gear box and axles. 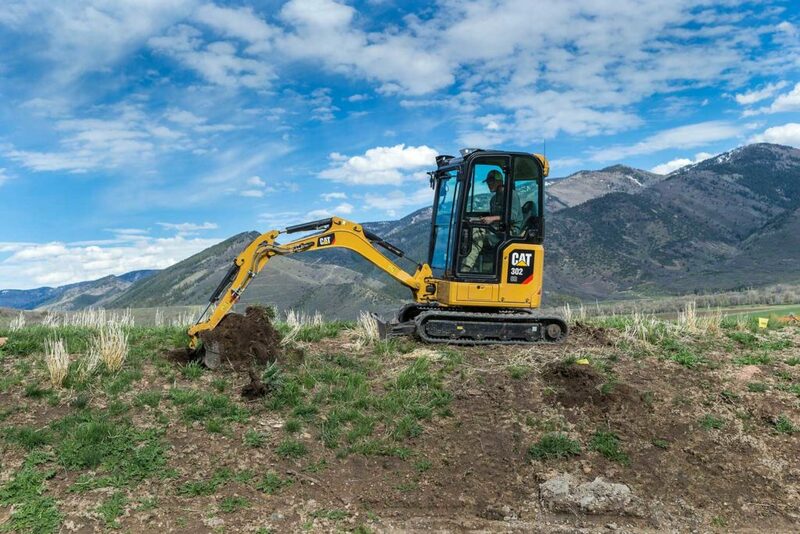 Caterpillar will also exhibit new Cat Next Generation excavators: the 330 GC, 330 and 336 (above right). 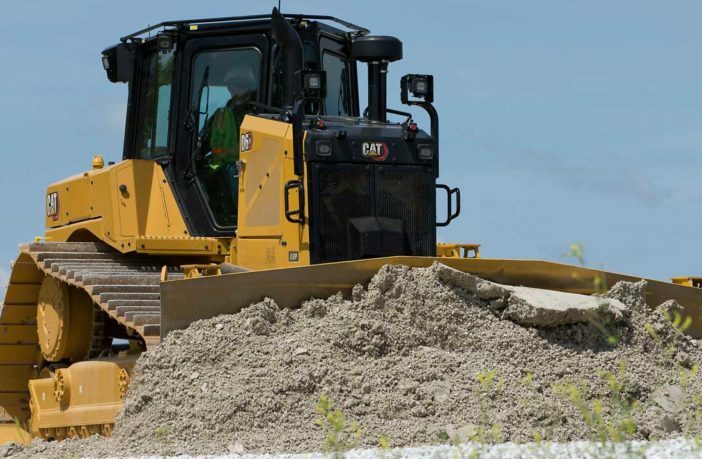 The 330 and 336 are equipped with integrated Cat Connect technology that increases operating efficiency by up to 45% compared with conventional grading operations, and enhances fuel efficiency by as much as 20% compared with predecessor models. Additional models on display include the 973K track loader; and the 325F, 340F UHD (ultra-high-demolition configuration) and 390F excavators. Wheel excavators will be represented with the M314F, M315F, M317F and the M318F. Material handler models will include the MH3024 and MH3026. Five new Cat Next Generation mini hydraulic excavators in the building construction products (BCP) line-up will be on display: the 301.5, 301.6, 301.7 CR, 301.8 and 302 CR (above). These models have been designed to provide customers with the best performance, versatility, safety, operator convenience and affordability – all in the smallest possible packages of 1-2-ton class machines. Standard features include joystick steering (stick steer) and a tilt-up canopy or cab. Options include air conditioning and expandable undercarriages. The displayed range of Next Generation mini excavators will feature three new models in the 7-10-ton category. The new models – 308 CR VAB, 309 CR and 310 – provide a selection of basic configurations, enabling customers to choose the machine that works most efficiently in their applications, whether standard configuration, compact radius, or variable-angle boom. A compact concept wheel loader, the zero-emission 906 is powered by a lithium-ion battery with an electric drivetrain, designed to give customers choice. Additional BCP machines on display include wheel-loader models 907M, 908M, 918M with a waste agricultural configuration, the 926M, and the 938M; a backhoe loader (444); the 226D skid steer loader; the 259D compact track loader; and the TH408 telehandler. 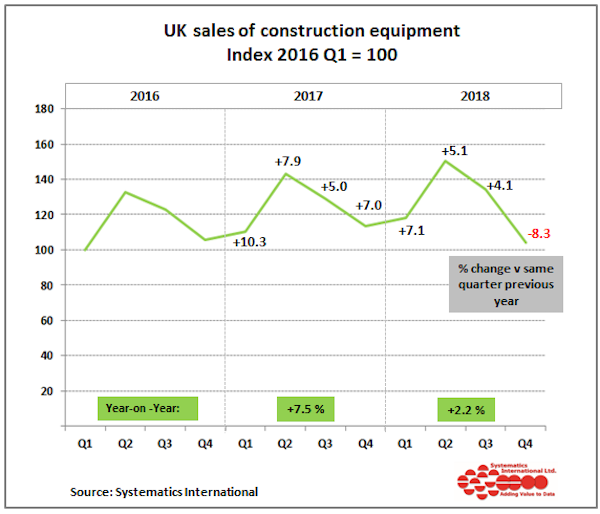 To ensure optimum efficiency, profitability and machine protection, equipment owners must be able to monitor the location and performance of their machines. Cat Link technology, which will be exhibited at Bauma, provides equipment owners with options that best fit their needs and budgets – from simple machine monitoring to full-fleet management. The Cat Product Link telematics system collects data – for example, asset location, work hours and fuel burn – from machine assets. 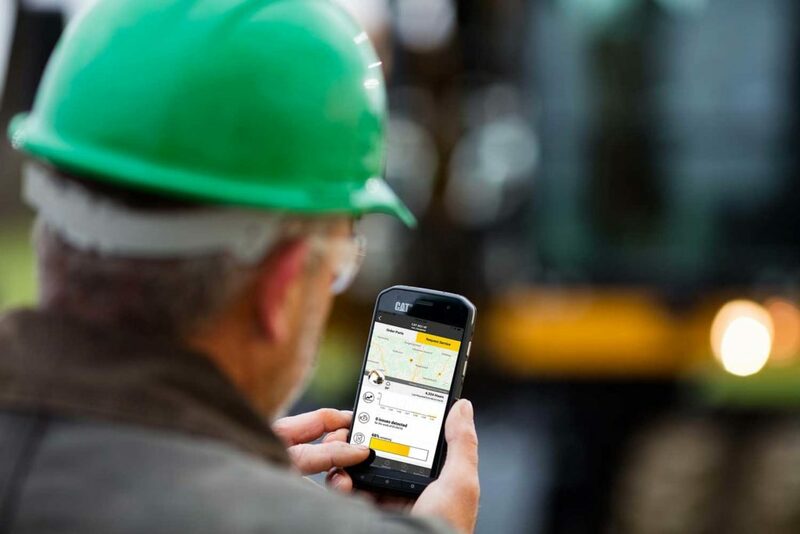 The new PL161 will enable machine tracking, the logging of operating hours and tool location, via the secure Cat VisionLink website, which conforms to ISO standards. For users of off-highway trucks, the 777G (above), a 100-ton (90 metric ton) hauler with a Cat C32 engine rated at 945hp (704kW) with US Tier 2 equivalent emissions, will be on display. 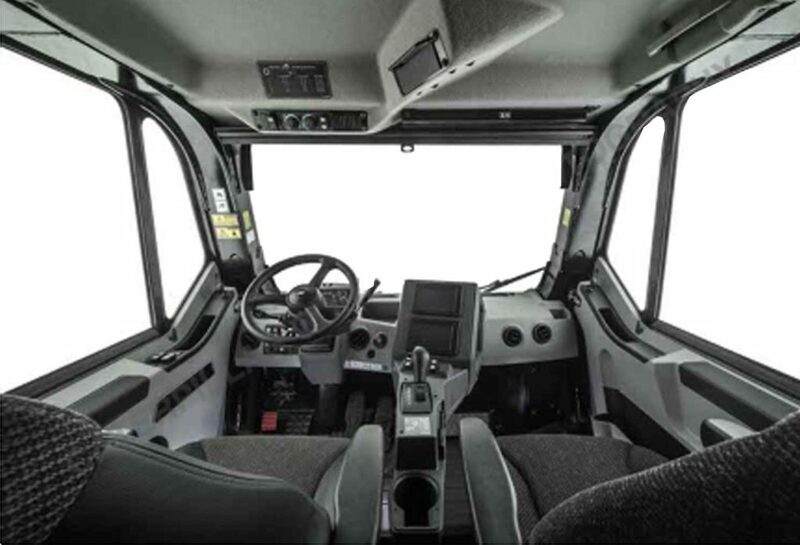 The new truck features a refined cab that positions the operator seat on the left side. The 60.1m³ dual-slope body of the 777G is designed for maximum material retention on grades and it has two side-board configurations available for light material, as well as a rubber liner. Cat articulated trucks will be represented at Bauma Munich by the completely redesigned 730, weighing 22% less than its predecessor (the 730C) while retaining 98% of its predecessor’s capacity. The new truck features automatic control of traction, dumping and retarding, as well as the Caterpillar Stability Assist system. 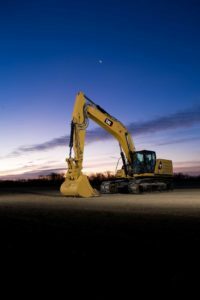 The D8T dozer enables operators to have full control of the dozer without being exposed to jobsite hazards. It is available in two configurations: an over-the-shoulder remote-control console or a remote-operator station. Customers involved in underground mining will find the new R1700 underground loader of interest. It handles 20% more payloads than its predecessor and it has high breakout forces and a traction-control system to increase its production potential. The AP555F is a mid-sized, rubber track paver that excels on highways, streets and other urban work sites. The machine is powered with a quiet and efficient Cat C4.4 Acert engine that provides 142hp (106kW). The vibratory soil compactor, used on a wide range of projects, will be represented at Bauma Munich by Cat models CS12 GC, CS44B and CS66B. All three models can be equipped with Cat Compaction Control, which provides compaction measurement technology and can also provide satellite mapping for greater efficiency and more consistent, uniform compaction. A PM310 cold planer will also be on display. PM 300-Series models are designed for small-to-medium jobsites and feature three drum sizes, wheel or track undercarriages, and articulating right-rear leg for right-side flush cutting. Performance is enhanced with Cat System-K rotors, which are designed to produce a smooth, professional finish and to deliver long wear life. In hall A4, stand 336, a range of industrial engines that meet EU Stage V emission standards will be on display, including the C2.2, C3.6, and C4.4, as well as the new C13B industrial power unit and the C27. The C7.1 and C9.3B engines will be featured in hall B6. The XQP100 generator set can either meet EU Stage IIIA emission standards or provide low- fuel-consumption performance for customers in non-regulated territories. With a robust, rental- or mobile-ready construction, the product line has been designed to be easily transported around project sites safely and efficiently. Heavy-duty bases with integrated forklift pockets enable the unit to be easily dragged and lifted, while Clipsal or CEE socket options are available on select models to reduce installation time and to provide trouble-free power distribution.